An absolutely unique and useful gift for dads this Father’s Day. 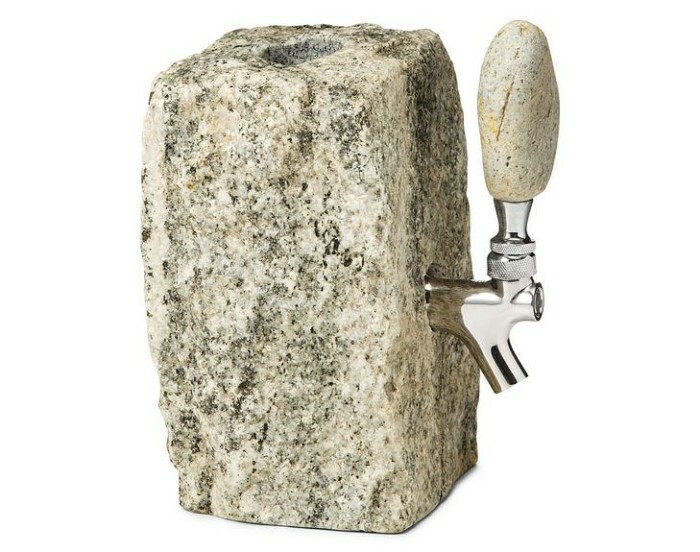 This high quality Stone Drink Dispenser comes carved from roughhewn cobbled granite with a stainless steel faucet and a beach stone lever attached to it. 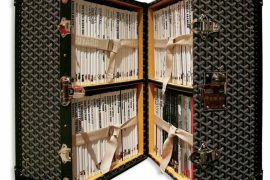 Needless to stay this is very sturdy, at the same time it is pretty heavy too. Handmade by Jeff Henderson in New England area, the aesthetically pleasing dispenser is available in slightly different colors. 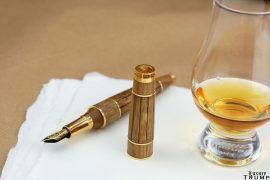 The dispenser can be used to pour out any type of drink but it is more suitable for alcoholic varieties. 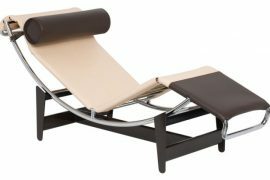 With its portable size, it can fit in anywhere from a kitchen table top to an outdoor picnic table. 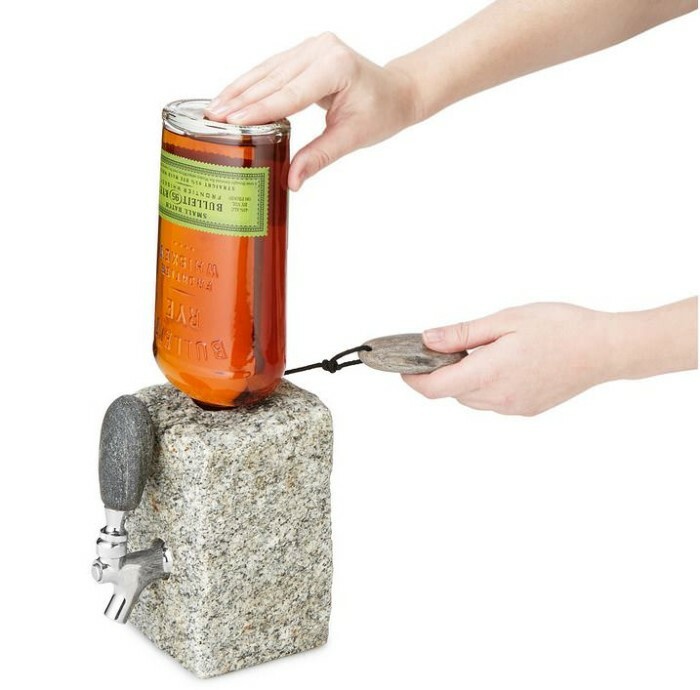 In my opinion perfect place for this one-of-a-kind dispenser is a home bar. With the help of dispenser it is very easy to pour a drink consistently. 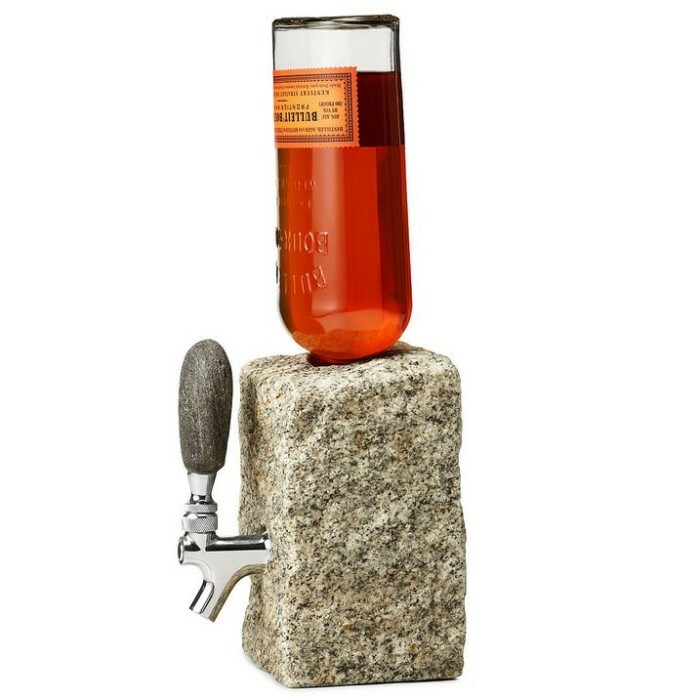 The Stone Drink Dispenser costs $125. 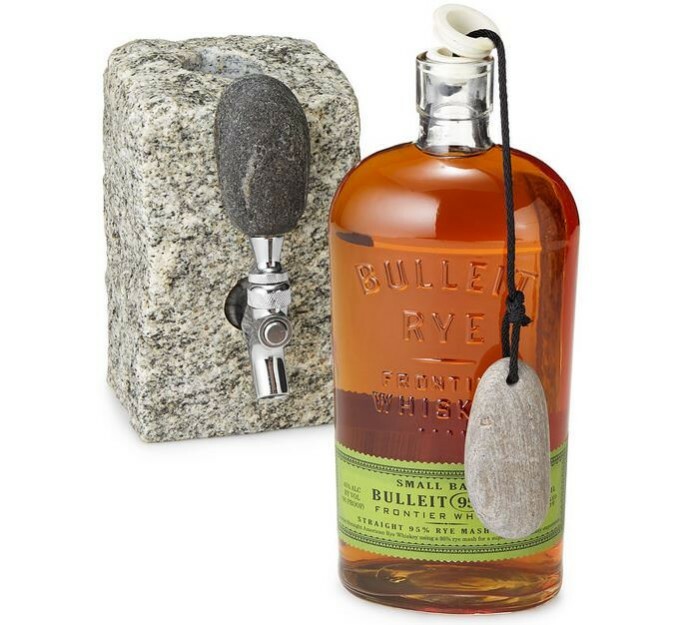 And they offer a plug for additional $18, which helps getting the bottle inserted upside down easily in a controlled manner without spilling liquid. You can buy online from here.